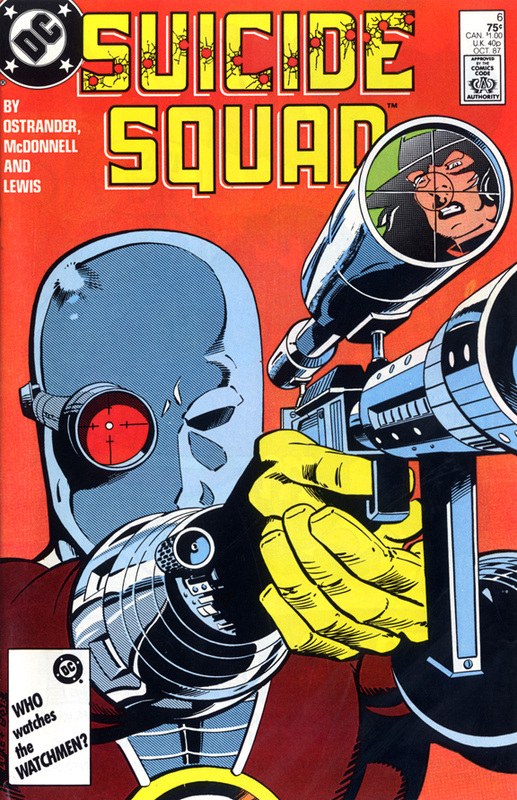 This episode we continue with the Suicide Squad in Russia storyline. Suicide Squad 6... Deadshot has The Enchantress in his sights! We continue with our storyline where our team attempts to escape Russia with their unwilling prisoner. 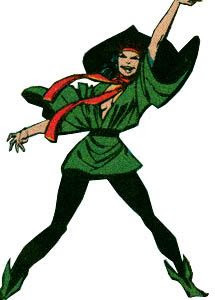 Also, we have a Character Profile of Enchantress! Enchantress from The Suicide Squad! 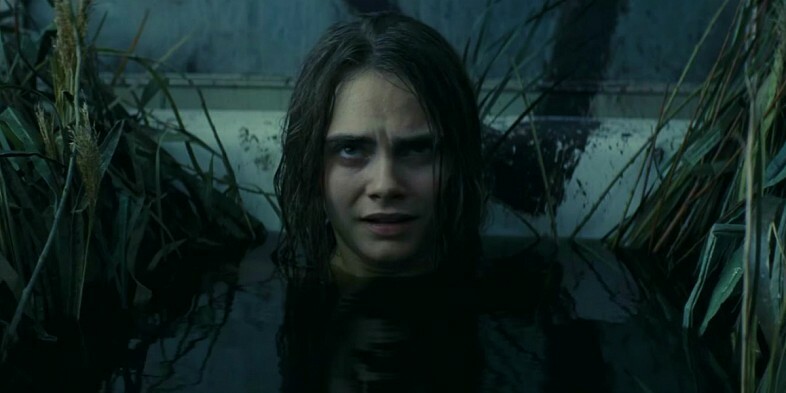 Enchantress from the upcoming Suicide Squad movie! Not only can you find me on Task Force X and Head Speaks, but as I said last month, I am on the latest episode of Comic Book Fight Club podcast, where we pit The Suicide Squad against The A-Team. Also I was on The Secret Origins Podcast episode 14 where me and Ryan discuss the Secret Origin of... The Suicide Squad. Though, you should be listening to that show anyways (after mine of course) as Ryan is doing a great job covering this fantastic series! Next week, look for a special episode of Head Speaks, entitled Head Speaks Presents: Alexis Speaks. Also, myself and previous guest Ryan Daly and Kyle Benning have teamed up and have started a new HEADCAST! Well, technically I started it and Ryan and Kyle are my mostly normal guest hosts... Anyways... the new Headcast is entitled: G.I. Joe: A Real American Headcast. We'll also be covering the Special Missions, Yearbooks, Order of Battle, etc. It can be found on the website, iTunes, and Stitcher Radio!